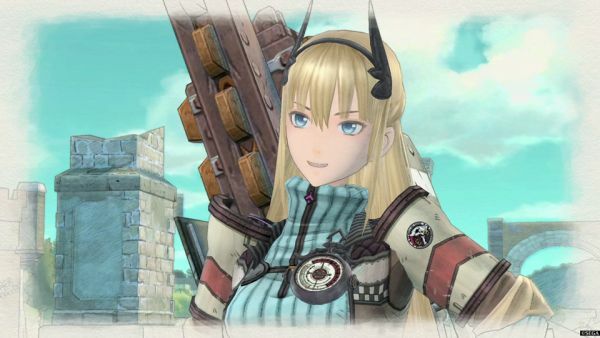 Yesterday, Valkyria Chronicles 4 finally launched worldwide. Players would have been able to download a Japanese voice pack for the game free-of-charge. Due to a store set-up issue, however, the voice pack has been missing on Nintendo’s eShop. SEGA has since issued a notice asking Switch owners to be a little more patient while they fix the problem. Thank you again to those who flagged the issue the Japanese voice pack on Switch. We identified an issue with store set-up and we’re addressing and will have this fixed ASAP! We’re looking into some of the other issues people are experiencing and will keep everyone updated. If you’re wondering why you can’t find the voice pack, you’re thankfully not alone. It seems like we’ll just have to wait until SEGA can address the mistake. UPDATE: SEGA just fixed the eShop issue in the past hour. The Japanese voice pack is now live for Nintendo Switch players.